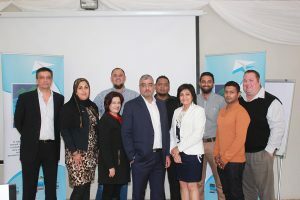 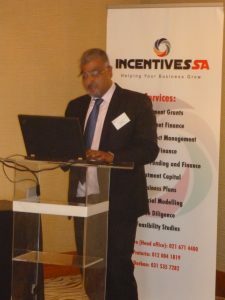 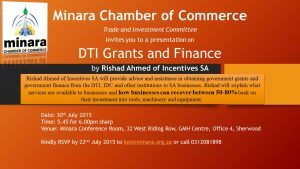 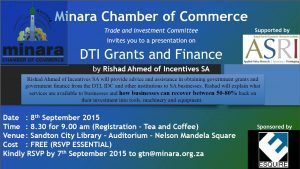 Incentives SA actively engages with various business forums and is regularly invited by press agencies, social media and event organisers to provide expert guidance on government grants and finance. 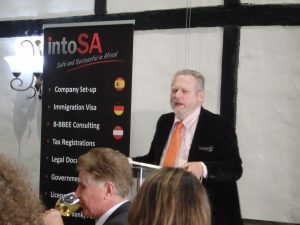 Please contact us if you would like to feature us in your publication or participate at an event. 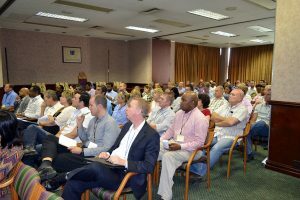 Over 130 delegates attended a packed event.